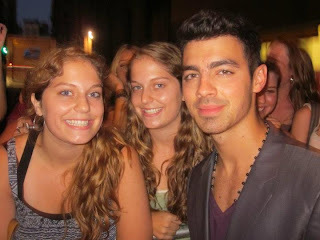 We were lucky enough to win tickets to see Joe Jonas at the P.C. Richard and Son Theater in Tribeca, NY. Our #1 way to do amazing things is to enter contests on radio station websites. Seriously become a member of every local radio station, get points, and enter contests!!!! We had to get to the theater about an hour early. Our spot in the general admission theater was okay because it was a first come first serve, and people had been waiting for hours. It was an amazing theater though and a great concert. We went in semi Joe Jonas fans, and came out obsessed with him. 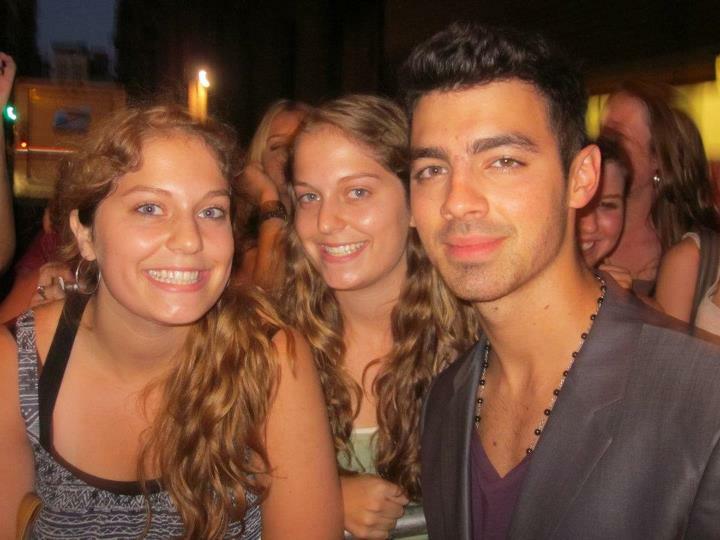 After the concert, we waited by the back door, where Joe graciously took pics with every fan there."